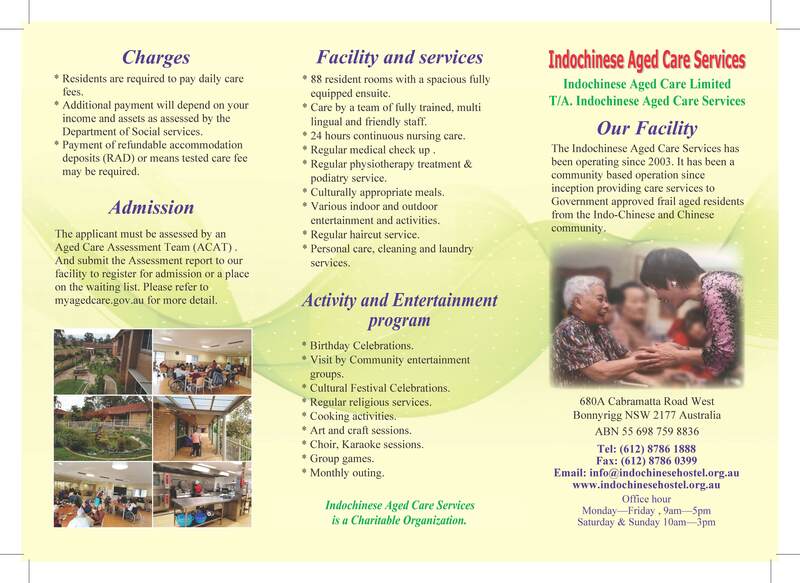 The Indochinese Aged Care Services organised for residents a special ceremony: Buddha Bathing. With the help from members of the Nan Tien temple, we were able host a completed ceremony that offering residents an accessible way to participate right here within the facility. Many thanks to the Nan Tien temple for their great effort.